Short Sale. Sold AS IS Condition. 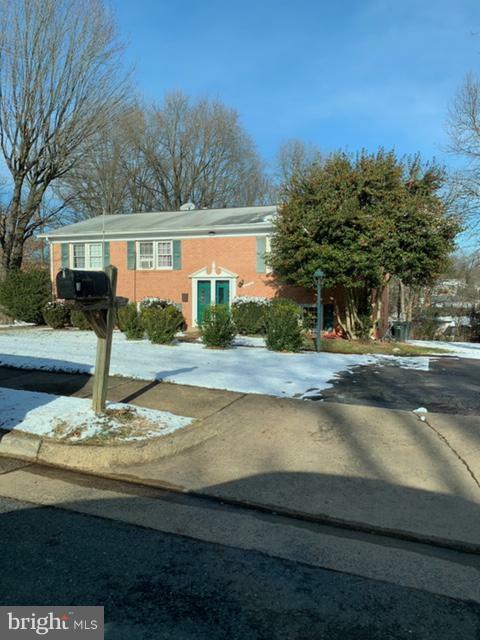 Large Brick split foyer in heart of Manassas, back to trees. Hardwood floor on main level, good size bedrooms. This home needs some work and updating.